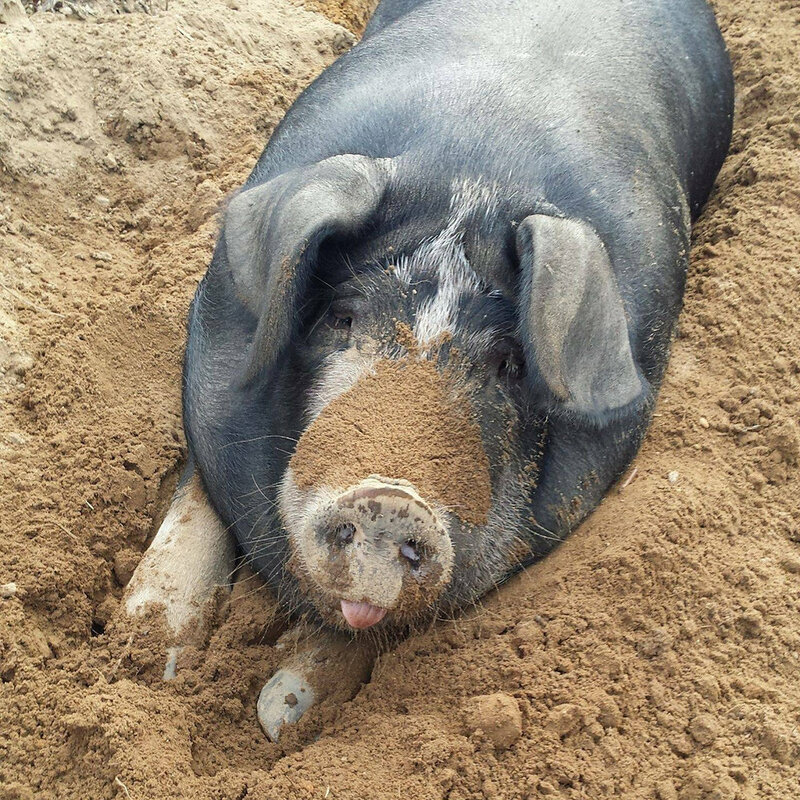 Sponsoring one of our animals is a great way to support the work we do at the Sanctuary. We welcome monthly sponsorships of any amount. What's really special about sponsoring is the bond that will grow between you and whoever you choose. That's the real reward that sponsors say they appreciate the most! Plus we have special Sponsors’ Days periodically at the farm, where all sponsors can come and spend time with the animals! Please write "Sponsor Request" in the subject line and then let us know in the message box who you would like to help care for (if you can't decide, then ask us who needs your help the most at the moment) . They can't say thanks, but helping give them a second chance at a life where respect and love surround them is worth everything to them!